SUGARBUSH RECORDS-a label that loves its music - on vinyl! At Sugarbush Records we press limited edition, high quality vinyl albums and singles. We love outsider music, be it cool Power-Pop, Psych or Indie. We bring you some of the best bands you may never have heard of but you ought to listen to. Free postage worldwide for all our releases: Wherever you live in the world the price you see is what you pay, no extra postage! Buy 1 or 100 albums and postage is free. Collector or dealer? This is the place to buy SUGARBUSH RECORDS releases. Can you ask for a better deal? No, so go ahead try our releases - you will love them! It's easy: Just click"Add to Cart" on any album you'd like. Click multiple choices (so more than just one album) and your shopping cart will update. When you are ready to pay, click "checkout" on the cart and pay either by Paypal or with your credit/debit card. Enjoy our selection. This page covers part 2 of our catalogue, starting in December 2016. For Part 1 please click on the link just above. 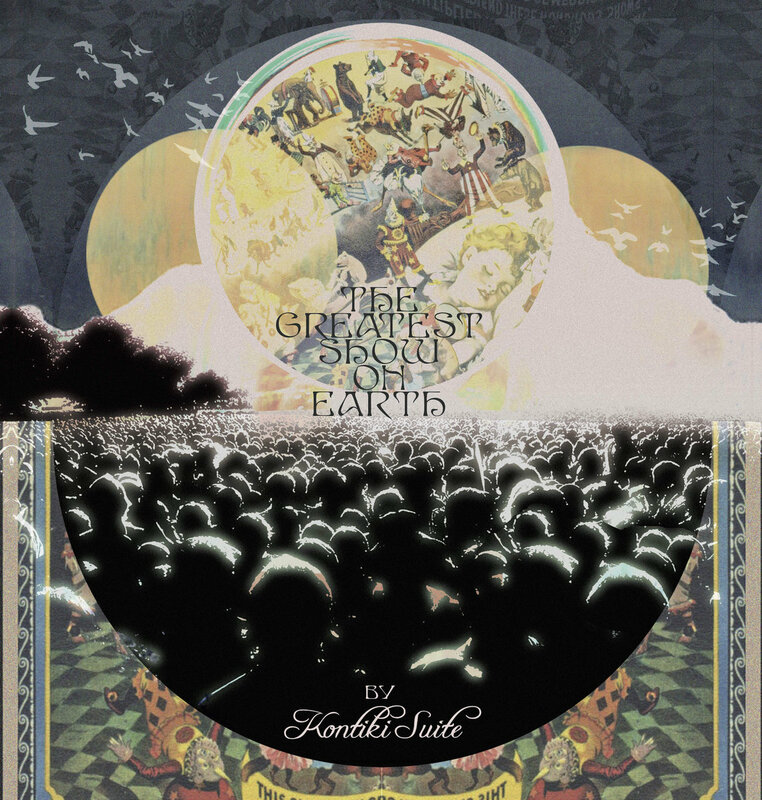 THE GREEK THEATRE - "BROKEN CIRCLE" (SUGARBUSH SB033), audiophile black vinyl reissue. 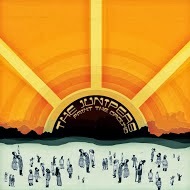 One of the great modern day Psych / Progressive albums is now repressed on a very limited black vinyl run. The first pressing on grey vinyl is now virtually sold out. Here is another chance to pick up this amazing album on a highly limited (200) black vinyl audiophile pressing. 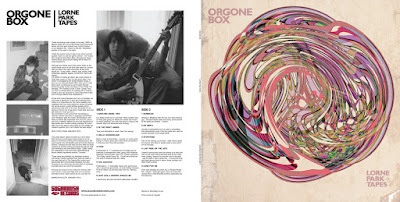 (Courtesy of THE ACTIVE LISTENER blog) The sleeve also contains exclusive, specially comissioned for the SUGARBUSH RECORDS release, sleevenotes by DAVID TIBET. Remastered and re-cut to offer an excellent sound spectrum! THE BRERETONS - "KEEP YOU SAFE" (SUGARBUSH SB034), Kent's Brother & Sister led THE BRERETONS have been plying their trade locally for many years. With this, their debut album, their are set to break out internationally. 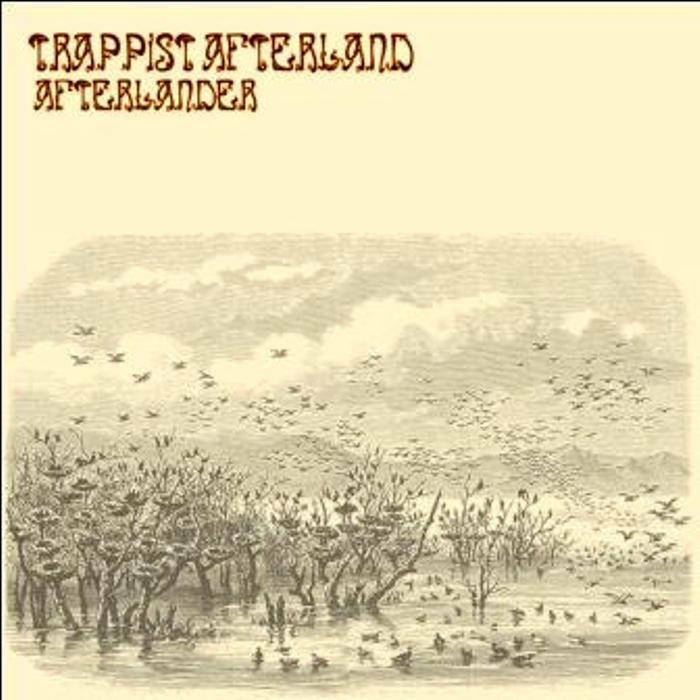 A fantastic record of English Rural Gothic Psychedelic Roots Rock with shades of Cowboy Junkies, The Walkabouts & Yo La Tengo this incredible album is set to become a modern classic. Incredible musicianship, also featuring KULA SHAKER'S Paul Winter-Hart on drums, sublime arrangements, lush strings and - above all - top notch songwriting make this a very special record. Singer Charlotte Brereton (who is incredible live) really shines too on this LP. This limited edition comes in two colours: Blue (200 copies) & green (200 copies). £19.99 including postage anywhere. VARIOUS ARTISTS - "A SPOONFUL OF SUGARBUSH" (SUGARBUSH SB27), the "lost" SB027 album is finally upon us. Over a year in the making this compilation of SUGARBUSH RECORDS released artists and good friends is an excellent introduction to the label. The added bonus is that all the tracks on here are otherwise unavailable on vinyl, at the time of release anyway! 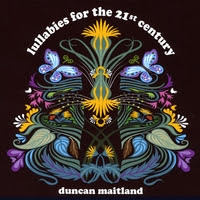 So there are unreleased vinyl tracks by: DOWLING POOLE, ORGONE BOX, CHRIS RICHARDS, ROBYN GIBSON & DUNCAN MAITLAND, HANGABOUTS, WALL OF ORCHIDS (Pop genius' Lane Steiberg's pre 8x8 project), GREEN PAJAMAS, TROLLEY, CADDY, ANDY REED as well as newcomers MALADAPTIVE SOLUTION! All fantastic tracks and housed in a sixties Pebbles sampler - type sleeve! Only £18.99 - 150 copies on green vinyl and 150 copies on red vinyl. In short, this is a highly collectable and much loved band and we have no reason to assume this very limited pressing will also sell out in a short time. Musically, it is brilliant, a fantastic slice of 60s-tinged English Psychedelic Pop. 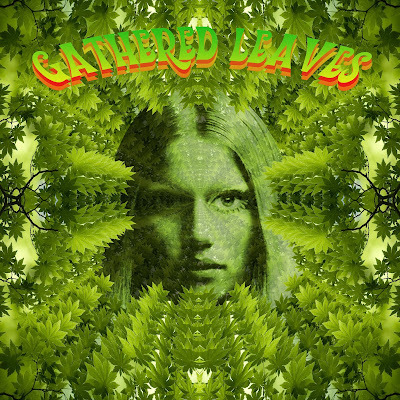 Although only just released it has "classic" written all over it and will in time be seen and heard as one of the finest British Guitar Psych/Pop albums of all time. On offer here is the ultra limited (200 copies) second pressing on BLUE vinyl! MARKUS HOLLER - "ACHIN' FOR SUMMER" (SUGARBUSH SB200), on CD only this 2002 release is a compilation of Silent Blue demos and other 8 track recordings from between 1991-1992. 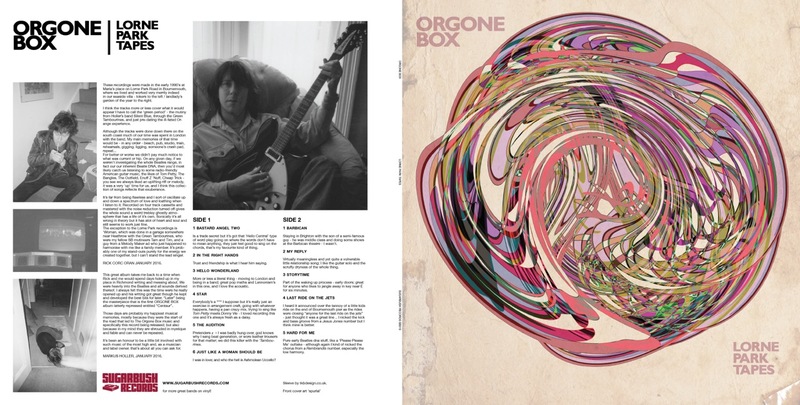 A few feature the musicians who would play on the Orgone Box album, ie RICK CORCORAN, TAM JOHNSTONE & TIM McTIGHE. The tracks are really from the roots of modern Powerpop as we know and love it now, but back in the late 80s and early 90s that music was a lot harder to track down, so SILENT BLUE / Markus Holler was one of a new wave of Powerpoppers trying to make a noise that was new yet rooted in the 1960s and 70s. Only a few copies left now, ony £6.99 including postage. THE HANGABOUTS - Illustrated Bird (SUGARBUSH SB031), the fabulous new album on vinyl by Detroit's HANGABOUTS is one of those albums that any label with a modicum of Pop sensibility will jump at the chance to release. 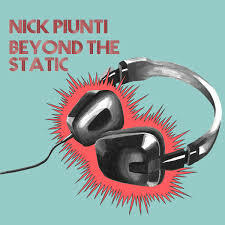 From the same gaggle of bands on the Detroit scene that we have released previously (Nick Piunti, Chris Richards and the Subtractions) this album presents the gentle Psych-Pop side of Detroit, a city normally more associated with gritty urban toughness. No, these lads have crafted a lovely Pop record that, dare I say it, would not have sounded out of place in Big Star's cannon and even reminds me of McCartney's gentler side. Hey, even Emmitt Rhodes would surely dig this record. 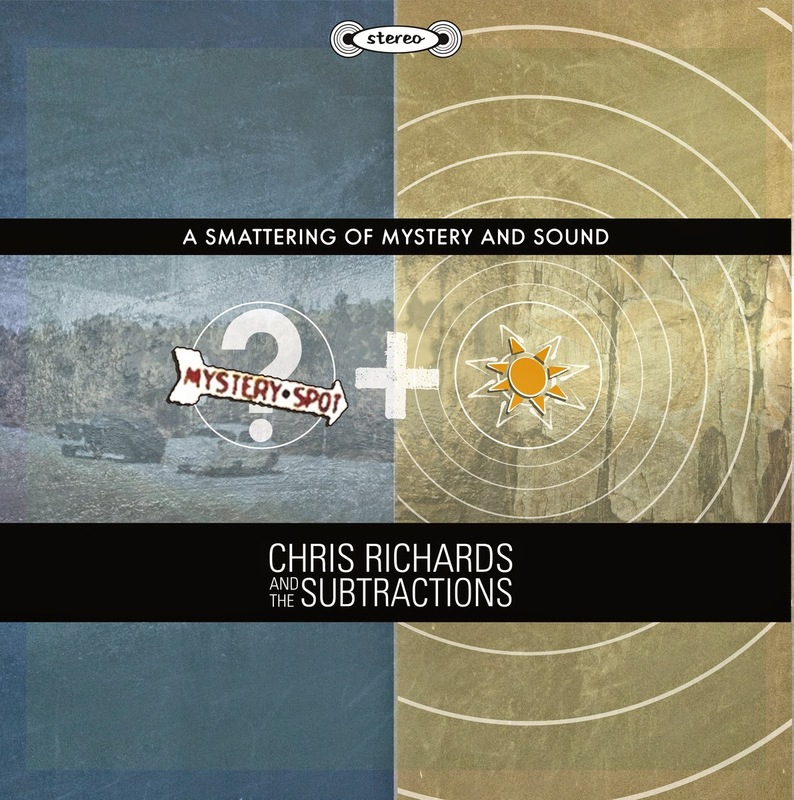 It is a master stroke of lush arrangements, jangling 12 and 6 string guitars, layered harmonies and, best of all, some really fantastic songs. No fillers on here, and one of the best pure pop albums I have heard in years. This is limited on vinyl to ONLY 300 copies, on see through orange vinyl. £19.99 including worldwide postage. 8x8 (Eight by Eight) - "AZALEA'S ROOM" (SUGARBUSH SB 020), out now on vinyl and limited to only 300 copies worldwide on red vinyl. This masterpiece courtesy of USA's LANE STEINBERG and Ukraine's ALEXANDER KHODCHENKO is finally out on vinyl! 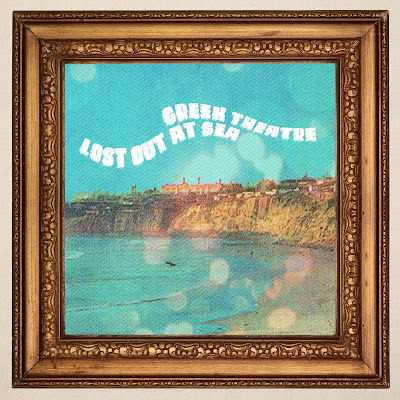 A magical blend of Brian Wilson-esque melodies fused with Psychedelia this is a very special album crafted by two incredibly gifted musicians. Lane Steinberg has one of the most wonderful voices I have ever hear and the songs he writes are nothing short of genius. This is by no means a sixties-only influenced album, there are elements of 80s Pop too and fans of XTC should definitely take note as well. Ultimately this record is a field of its own and is one of the most original works we have released in our time as a record label. Please do not miss out on this fantastic record. Postage is included in the price by the way, anywhere in the world! 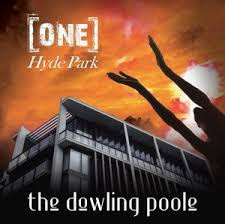 DOWLING POOLE - "ONE HYDE PARK" (SUGARBUSH SB018), limited to only 300 copies on vinyl, the amazing DOWLING POOLE are back with their new album - out on vinyl on our label! Another masterpiece of intelligent, well crafted Pop by these masters of hook, line & melody! One for fans of THE CARDIACS, XTC, WINGS, 10cc, SUPERTRAMP, JELLYFISH and any classic British Pop band you care to think of! From the opening single "Rebecca Receiving", a brilliant slice of English Pop, to the title track the production, melodies and lyrics are incredible. Check out their 1st album too (also out on our label), but in the meanwhile enjoy this amazing new album. Rick Corcoran, one man Pop legend, returns to SUGARBUSH RCORDS with a fantastic album of vintage 4 track demos from the early 90's. With many previously unreleased and rare tracks classic this lo-fi LP nevertheless sounds like a lost gem from the late 60's. Guitars jangle and phase, vocals and harmonies flange in and out of range and the songs are some of the best the great man ever wrote. When I say "lo-fi" I am being disingenuous actually, the sound (considering the limitations of the 4-track cassette medium) is actually superb, if a little closer to the mid-range than most modern recordings. If you liked his CENTAUR album (now deleted and sold out) you will love this 11 tracks of amazing Pop confectionary valiantly produced on a vintage 4-track cassette recorder, lo-fi or not - this is Pop Heaven! This is very limited on vinyl and will not be repressed. Get it while you can! 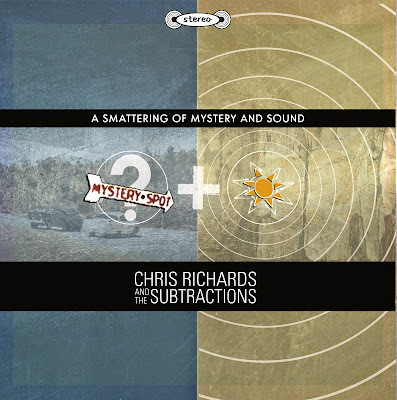 CHRIS RICHARDS & THE SUBTRACTION "A SMATTERING OF MYSTERY AND SOUND" (SB013) limited to ONLY 200 copies on black vinyl and 100 copies on LEMON YELLOW vinyl!! 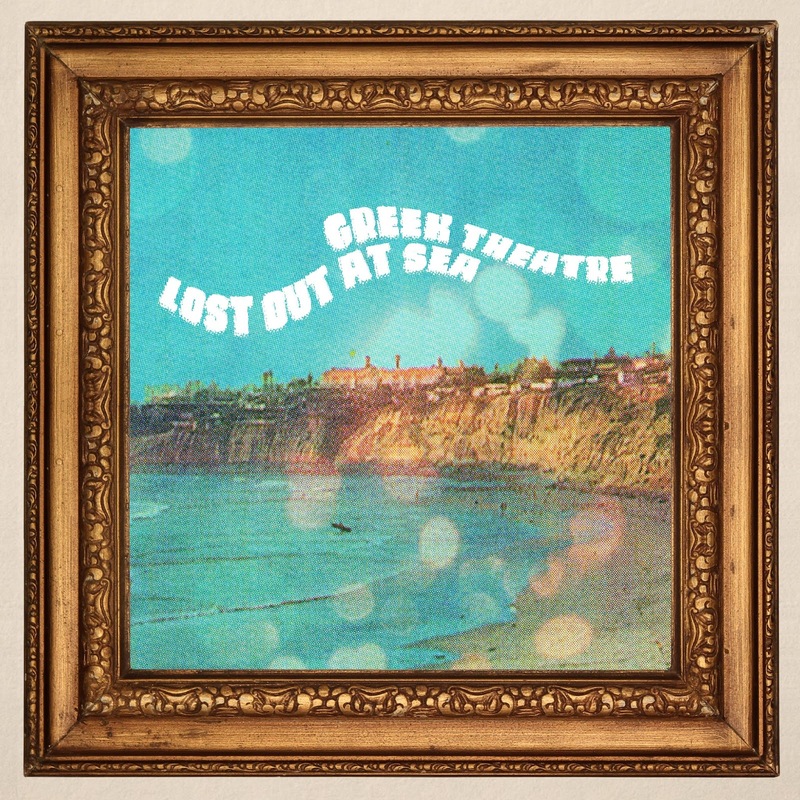 A fantastic new album by DETROIT Power-pop legends who have been making great records for over 10 years! This fantastic LP is a vinyl only (no CD) release specially made for Sugarbush Records and features songs from their previous albums that never came out on vinyl. As a special bonus, the band recorded 2 new tracks just for this album! If you like jangle, superb songs, more hooks than a fishing store, harmonies and killer Power-pop then this album is for you. 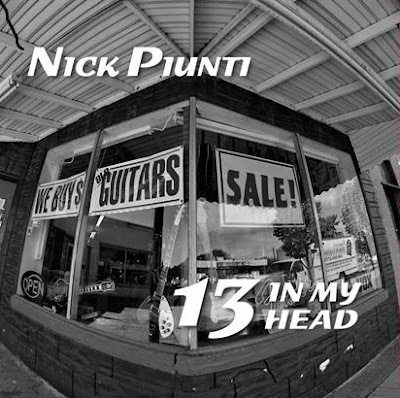 Featuring Nick Pinuti on guest guitar this album has "classic" written all over it. 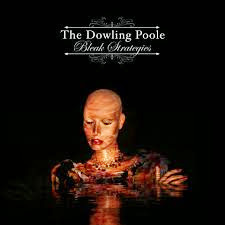 THE DOWLING POOLE "BLEAK STRATEGIES" SB900, limited edition vinyl. 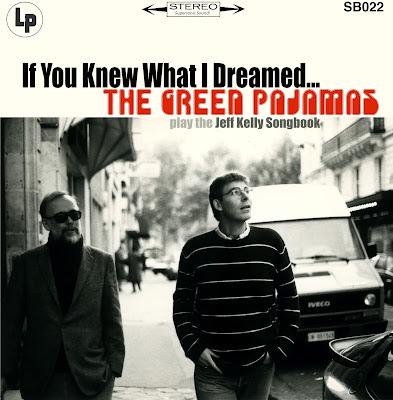 A modern English masterpiece of clever Psychedelic Pop by Willie Dowling (ex JACKDAW4, Honeycrack & Wildhearts) & Jon Poole (ex CARDIACS & WILDHEARTS), a brilliant piece of work that reminds me of the very best of THE KINKS, 10cc, WINGS, THE BEATLES (especially ABBEY ROAD) and even early Supertramp! 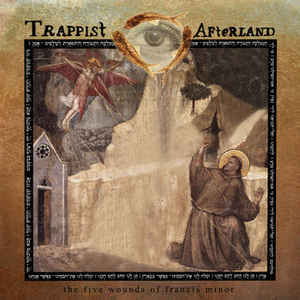 A - dare I say it again - work of genius, simply a stunningly fantastic record. I was really thrilled to be asked to release this on vinyl on SUGARBUSH RECORDS by the lads. Do not miss this one as it is an essential addition to our catalogue. 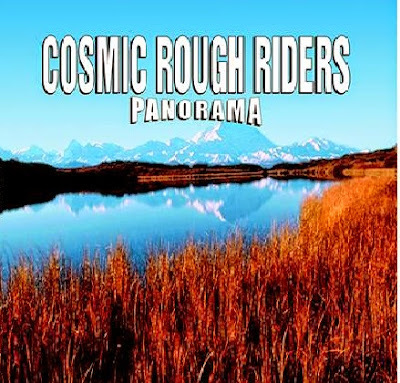 COSMIC ROUGH RIDERS - "PANORAMA" SB800, VINYL LP limited to 400 copies. Budget promo issue, black vinyl with cover as insert. This wonderful album finally sees its first vinyl release. 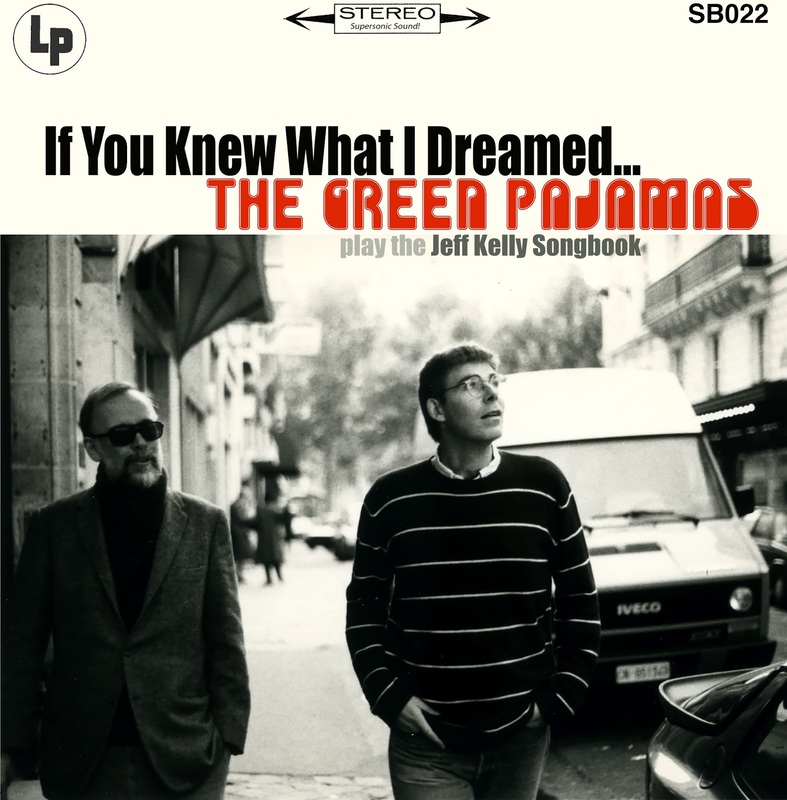 When initially released on CD it was so well received that ALAN MCGEE signed the band to his POPTONES label. 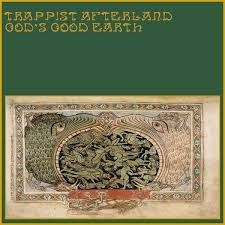 A classic Scottish record that is full of melody, great harmonies and 12-string Rickenbackers. Every song on this album is a winner. The copy you are buying has a colour photocopy promo front cover insert, not the stock copy "proper" LP sleeve. On black vinyl. 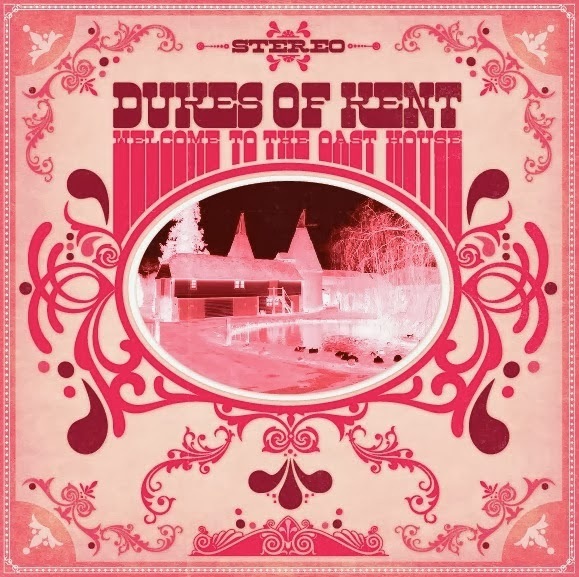 Dukes Of Kent-"Welcome To the Oast House" SB300, limited to 500 copies. Tracks chock-full of chiming guitars, shimmering harmonies and West Coast licks with influences ranging from the Byrds through Crazy Horse to Tom Petty and Joe Walsh: a melting pot of pop,rock, psych and folk with great gobs of swirling guitar which will assuredly set feet tapping and shims shimmying. Limits of the Truth' is one of my favourite cuts on the album, reminding me strongly of early Jackson Browne at the outset. It's the start of a trio of great numbers Side One's closer 'Blue Turns to Red' is just beautifully constructed and performed - a song to be heard and remembered for long after the sun sets over the distant horizon. Amazing and tough DETROIT Power-Pop album, with song after song a classic. If this was the 1970s Nick would be a superstar. Shades of TOM PETTY, AEROSMITH, THE SWEET, THE BYRDS yet this is a very original and unique album. Has won award after award in the music press and Nick also featured on MOJO magazines cover mount CD back in November. This is a truly superb album with song after brilliant song with great harmonies and brilliant guitars. Nick has been making great music for 20 years. Now that's pedigree.